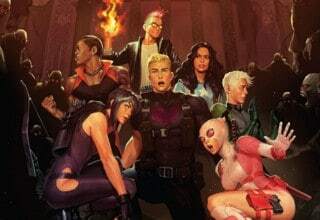 Marvel Throws Its Best into the Black Vortex! 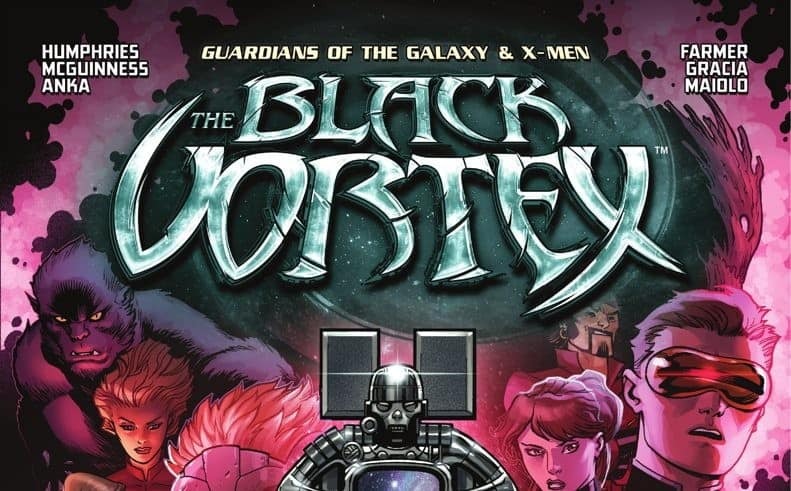 The Black Vortex is a current series from Marvel which throws the Guardians of the Galaxy and X-Men characters, among others, together in a whirlwind of action. This cross over allows for Marvel to add more comedic elements to the action heavy X-men comics. 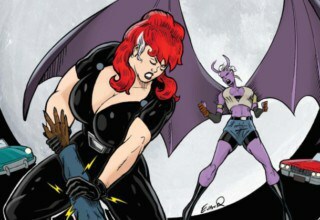 The characters explore both the space and Earth realms of their given universe. 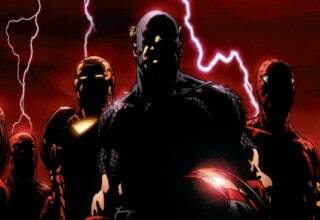 However, the greatest risk with cross overs is throwing together so many characters and plot line that they all get sucked into the black hole of loose ended story telling. 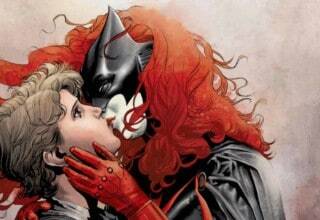 This comic book is not immune to that risk. X-men already has such a menagerie of characters in their solo work that plot holes tend to pop up. Then again, maybe that was just specific to their last movie. 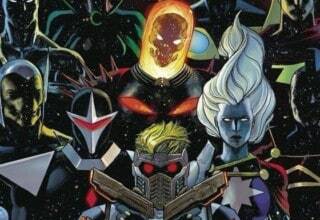 Also, because the X-men characters have more lengthy histories in the Marvel world, their voices may override those of the younger (and, honestly, lesser-known) Guardians of the Galaxy. If the writers can manage to respect the voices of all characters involved while enacting an exciting, funny adventure than this cross over may have a fighting chance. Otherwise, it is like trying to perform Waiting for Godot with a cast of fifteen. 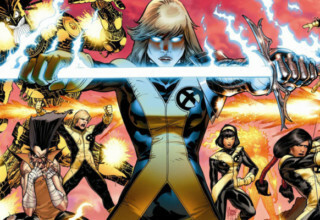 If you’re an X-Men or Guardians of the Galaxy fan, then you’ll love this crossover story. For those of you that are looking to continue growing your Marvel collection, this is one you probably won’t want to miss! Though it started in February, it won’t take you too long to get caught up in time for the next issue in the crossover event: Captain Marvel Vol 08 #14- The Black Vortex Chapter 11! 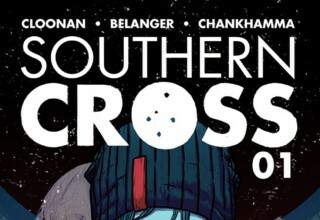 Previous article Southern Cross- An Introduction to the Exciting New Series!